Ireland's most popular and multimillionaire creator lottery result for 05 December 2018 has been announced please check the result below. 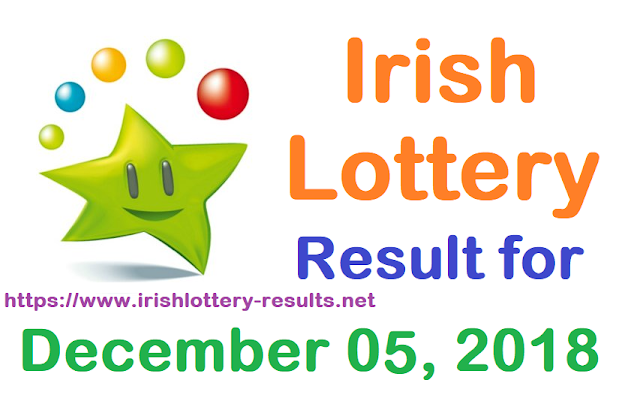 The results includes Plus 1 and Plus 2 numbers also with lotto plus raffle. 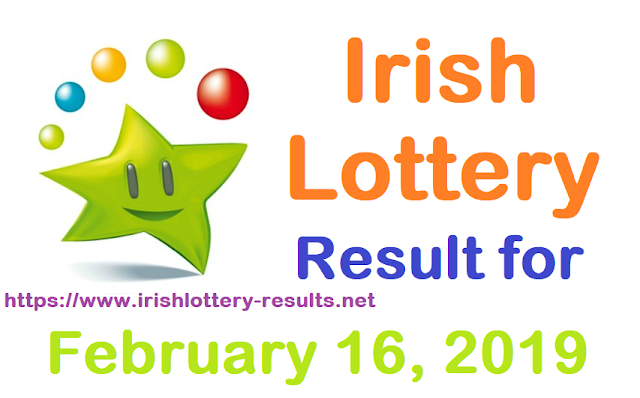 Checkout all three draws and see if you are jackpot winner. Please keep in mind that you need to match all six numbers to win the jackpot. Other winning odds details are shown in the table below result.